During the 42nd annual Heritage Preservation Awards Ceremony held in May, the University of New Mexico Historic Preservation Committee (HPC) received an award from the state’s Cultural Properties Review Committee for work with the Getty Campus Heritage Grant Program. 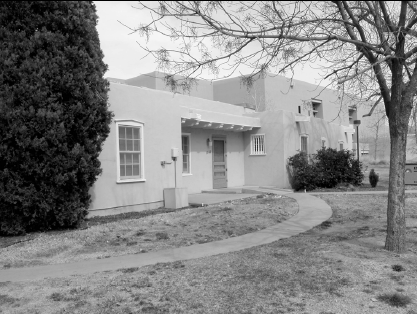 The grant provided $120,000 to preserve UNM’s historic resources and to develop a plan to integrate preservation into the master planning process at UNM. 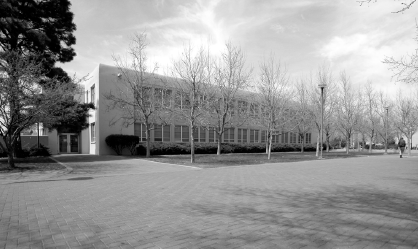 Create an inventory of campus buildings erected pre-1970. Create a mechanism for UNM to nominate sites for state and national registers of historic places. Develop a preservation plan specific to each building, noting its historic value and character defining features. Van Citters: Historic Preservation, LLC (VCHP) and Cherry/See/Reames Architects developed the preservation plan. The plan established heritage preservation zones, which include historic buildings, landscapes and open spaces important to the character of the campus, and the relationships between those buildings and landscapes. 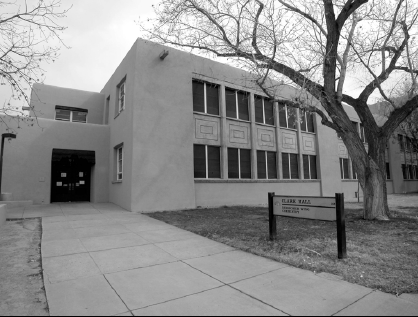 VCHP also hired two UNM students as interns to completed two National Register of Historic Places nominations for the Naval ROTC building and Zimmerman Library’s west wing, however, major modifications to Naval ROTC prevented it from being designated. Additionally, the committee pursued development of an app for iPhones and iPads. 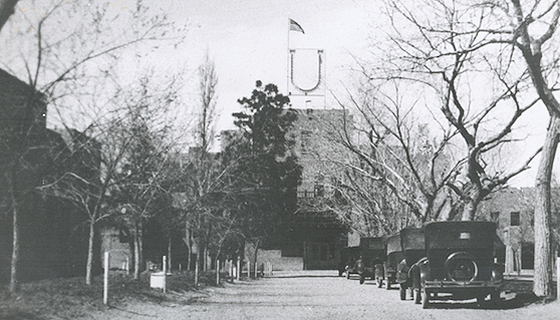 The UNM Pocket Archivist now allows people to conduct their own walking tour of the UNM campus.